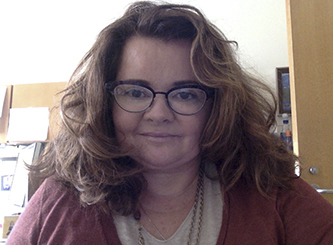 Dr. BethAnn McLaughlin (@McLNeuro; [email protected]) is an assistant professor in the departments of Neurology and Pharmacology at Vanderbilt specializing in mitochondrial and redox stress signaling in neurological injury and disease. She has received major research funding from the NIH, the DoD, the Dan Marino Foundation, the AHA and IARPA. Her career was sidetracked in 2014 when she experienced retaliation after being a witness in a Title IX investigation. Recently, the National Academy of Sciences gold ribbon panel revealed that her experience was all too common for women in science and medicine. The majority of women in these fields are sexually harassed, very few report, and the consequence of reporting is almost always retaliation. The rates of assault and harassment of those we seek to include most including people of color, LGBTQI and individuals with disabilities are far higher and even more devastating. Deanna Arsala (@evodevodeanna; [email protected]) is a Biology PhD candidate. While Deanna spends a good deal of her time behind a microscope looking at insect embryos and sequencing their genomes, she also serves on the MeTooSTEM leadership team. As a first-generation American and daughter of refugees, Deanna found it difficult to navigate through academia, realizing it is a space that is in dire need of improvement. After years of harassment and bullying, Deanna joined MeTooSTEM in 2018 to advocate for safe, inclusive and respectful workspaces. Because of this, she is committed to fighting for and amplifying the voices of those that are often marginalized within STEM education. In her free time, Deanna likes to sculpt, draw, play video games and hang out with her cats. Dr. Johanna Folk (@Johanna_Folk; [email protected]) received her PhD in Clinical Psychology from George Mason University in 2018. Dr. 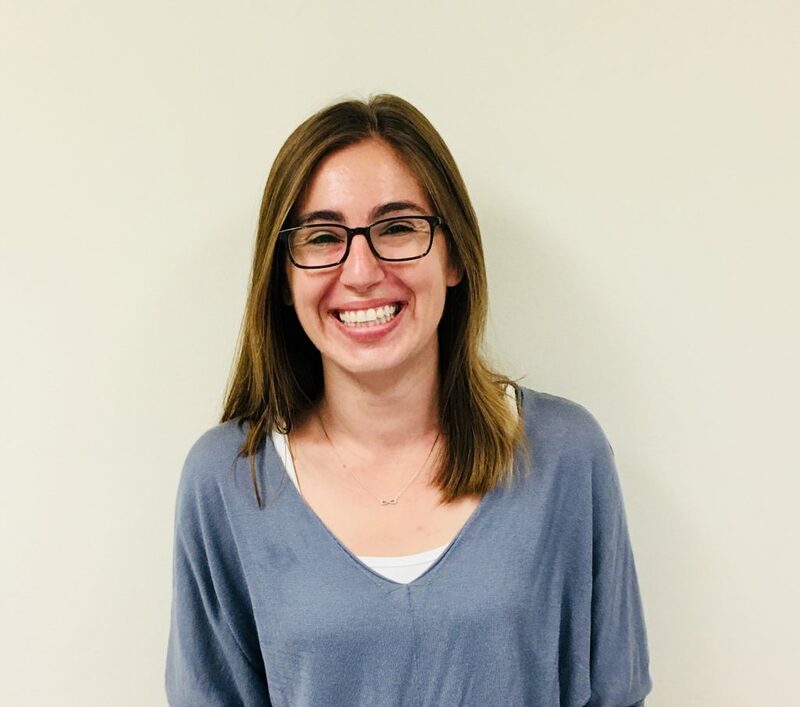 Folk completed her clinical internship at the UC Davis Medical Center and is currently a postdoctoral fellow in the psychiatry department at UCSF. Dr. Folk conducts translational research with adolescents involved in, or at-risk for, involvement in the criminal justice system and their families. Dr. Folk joined the MeTooSTEM leadership team in 2018 to raise awareness about sexual and gender based harassment in STEM, support the voices of survivors, and contribute to systemic changes to create safer and more equitable environments for all. Dr. Vidhya Siva (@DrVidSiva; [email protected]) received her PhD in Biochemistry with a specialization in cardiac membrane biophysics from Virginia Polytechnic Institute and State University. She completed a fellowship at Johns Hopkins Medical Institutions and then did another postdoc at Loyola University in Physiology. Following her postdocs, Dr. Siva transitioned to a career away from the bench, trading in her lab coat for a new career outside science and the lab. In her spare time, Dr. Siva likes to draw and paint, do yoga, play video games, and catch up on old 90s shows. Dr. Siva joined the MeTooSTEM leadership team in 2018 in order to help victims of gender and sexual harassment and to be an advocate for safe environments. Dr. Erica Smith (@nuDocES; [email protected]) received her PhD in Physics from Drexel University in 2016. She is currently a postdoctoral fellow at Indiana University working on a high energy particle physics experiment. Dr. Smith joined the MeTooSTEM leadership in 2018 to combat sexual harassment and assault in STEM fields and to advocate for safe working environments after seeing institutions fail to protect survivors too many times. In her spare time, she enjoys video games and karaoke. Dr. Teresa Swanson (@SciSwany; [email protected]) received her PhD in Pharmacology from the University of Washington in 2016. She transitioned away from the bench to be able to focus her attention on improving the many issues within the research community that plagued her PhD. Dr. Swanson created a position as an outreach and communications specialist for a neighboring graduate program to help increase the diversity of opportunities available for graduate students. In January 2017, she co-founded the March for Science Seattle, which hosted approximately 30,000 science enthusiasts during its first march, and she continues to lead the organization today. Dr. Swanson joined the MeTooSTEM leadership team in 2018 as a voice for victims after her own experience with harassment and defamation. Britteny Watson-Ivey (@BrittenyMWatson; [email protected])joined the MeTooSTEM leadership team in 2019, and serves as the organization’s business manager. She received her BA in public relations in 2009 from Belmont University in Nashville, Tennessee, where she currently lives and runs a small business with her partner. In her spare time she enjoys spending time with her family, running and gardening.